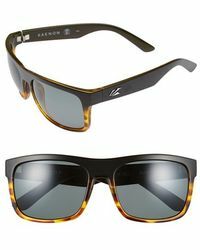 Designed in California and crafted in Italy, Kaenon is a collection of premium eyewear and sunglasses that perfectly balance style and performance. 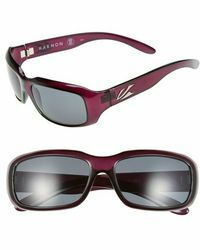 It began in 2001 as a line of high-performance sunglasses for athletes, sailors and sportspeople around the world, but the label's stylish, directional designs have evolved into a full collection of Kaenon sunglasses. 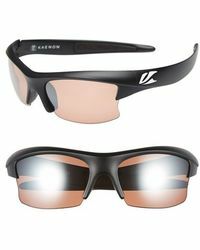 The designs are crafted with high-quality materials and innovative polarized SR-91™ lens, ensuring maximum protection, comfort, quality and style. 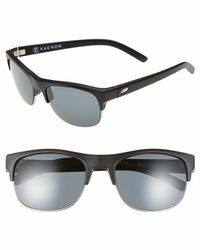 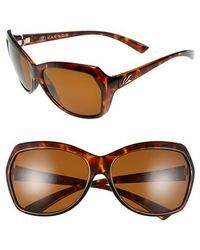 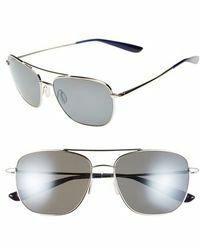 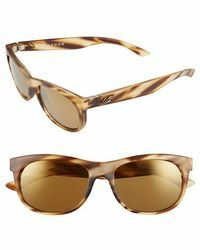 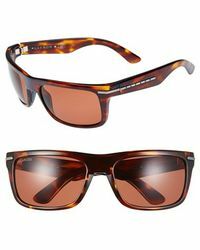 So for a summer closet that's as functional as it is fashionable, explore the latest range of Kaenon sunglasses.